 A juried, contemporary art fair in the heart of midtown Miami, featuring a slate of artists and galleries, during the popular Art Week Miami. 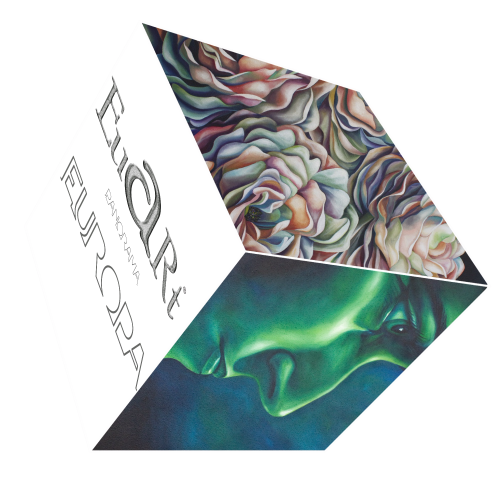 Filiberto’s work will be presented on the “EU-Art Panorama Europa” booth, a pavilion dedicated to mid-career and emerging artists from Europe, who will be represented by galleries and governmental institutions from different Nations of the European continent. 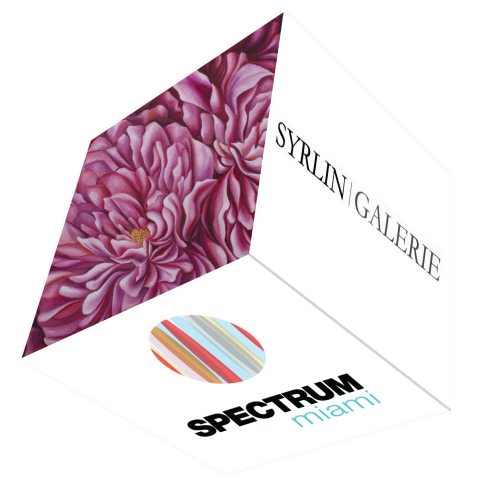 “EU-Art Panorama Europa” will be occupying a major section of the Spectrum Miami fair. Posted on Sunday, November 9th, 2014 at %I:%M %p. Filed under: Exposition, News RSS 2.0 feed.